The group stages of the UEFA European Championship 2016 are almost over and it's time for me to open up another one of my #beersofeuro2016. Thanks to a bit of internet browsing, I managed to source bes from all bar one of the twenty four competing nations. 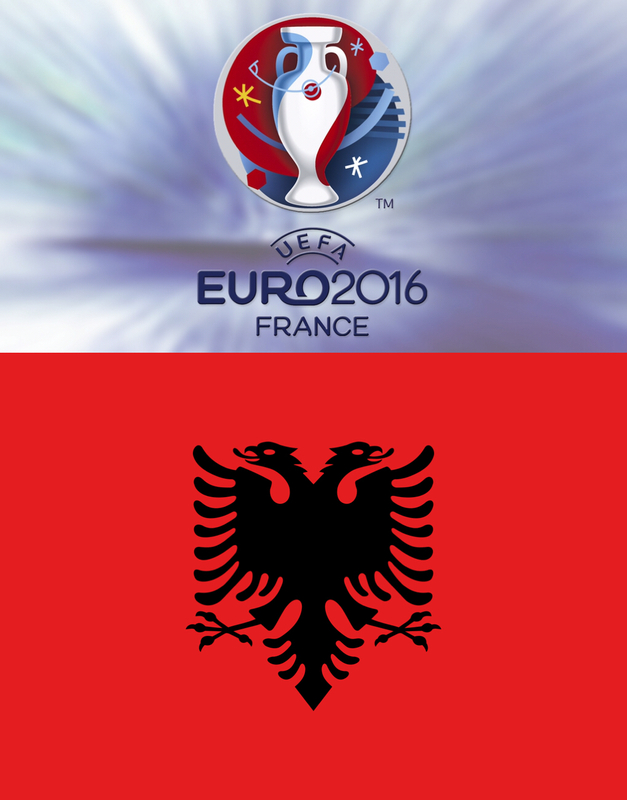 The only country that I struggled with was getting a beer from Albania! 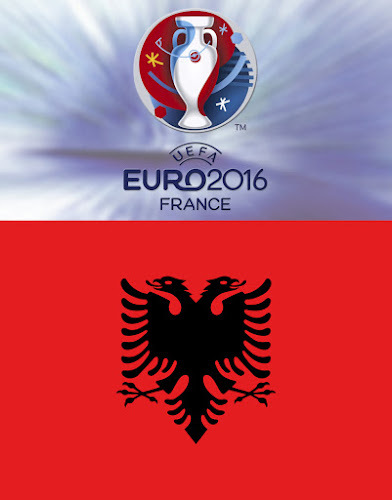 Albania have been drawn in Group A with host nation France, Switzerland and Romania. As there is no export market for Albania's best selling lager, Birra Tirana, I have called up neighbouring Mythos from Greece. Jackie Charlton was famous for selecting players to play for the Republic of Ireland on the grounds that they had an Irish grandparent - I'm almost certain that there must be at least one Albanian out their with a Greek granny! 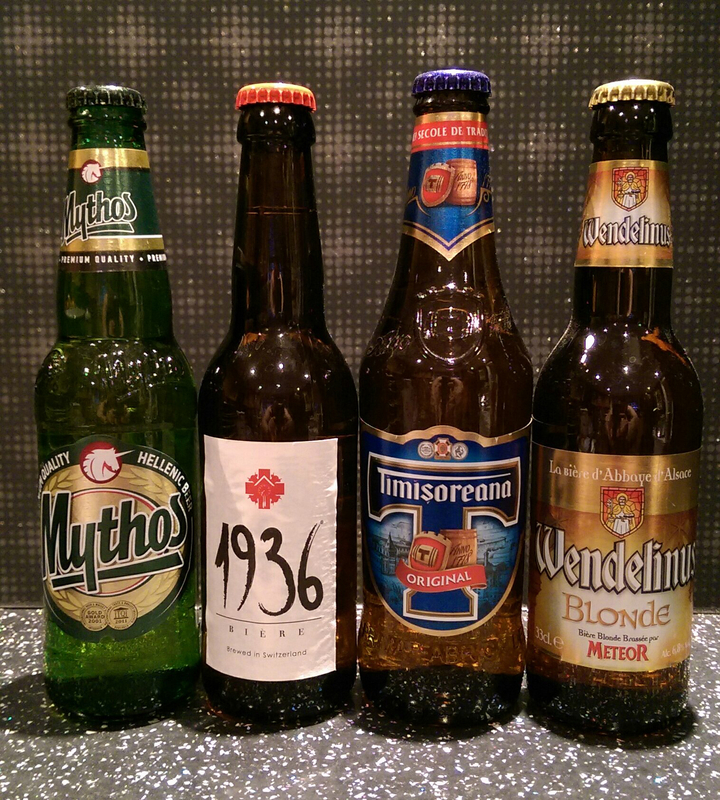 The Mythos brewery is the second largest brewery in Greece and best know for the Mythos brand of beers. As a subsidiary of Carlsberg, the company also import a large number of non Greek beers into the country. The company is decended from Henninger Hellas, a Greek distributor of the German Henninger beer, was founded in 1970 before being bought by the Boutari Group in1992 prior to being renamed The Northern Greece Brewery Ltd as part of a strategy to turn the it into a genuine domestic Greek beer. With the launch of Mythos Beer in 1997 the transformation was completed when the company was renamed Mythos Brewery Ltd in 2001. Mythos will be familiar to anyone that has had a summer holiday on the Greek Islands as it is the lager that is served in the majority of beachfront bars and Greek tavernas. Having spent summers in Kos and Crete, I have knocked back my fair share of this easy drinking Greek brew. Hopefully the Mythos makes a suitable replacement in my Albanian line-up. The Mythos pours with a golden yellow colour and a foamy head. Average carbonation helps the lager look appealing in the glass and as a result the head hangs around for the duration of the drink. Clean barley and mild hops are easy to identify whilst a sweet malt aroma can also be detected. 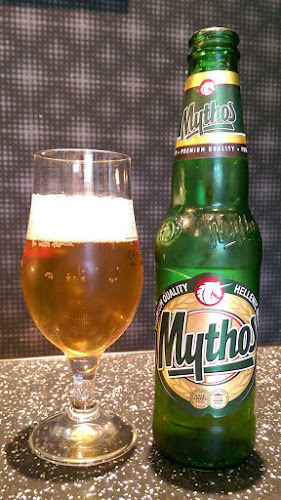 The Mythos tastes crisp with a little bite from the hops but nothing too complex, and as generic country beers go the Mythos is a very easy drinking beer. Like most holiday beers, Mythos offers crisp, cold refreshment with little fuss. Does that make it a poor choice? I don't think so, it's better than the mass produced beers available, in the UK in my honest opinion, and definitely a beer that I would source in the future.